The Chrysler Pacifica is the official vehicle of the 2017 Memorial Cup, the Canadian Hockey League’s championship tournament that runs May 19-28 in Windsor, Ont. Fiat Chrysler Automobiles, a returning sponsor of the event, will lend tournament organizers about 30 of the Windsor-built minivans. They will shuttle players, media, organizers and executives to and from Memorial Cup events. Financial details of the sponsorship were not released. An FCA Canada spokeswoman said all the minivans will be gasoline powered but the new Pacifica Hybrid, which started being delivered in early April, will be on display at the WFCU Centre during the tournament. FCA Canada Vice-President of Marketing, William Levasseur, told reporters at a news conference Friday the automaker and CHL “definitely have a winning combination,” according to the CBC. 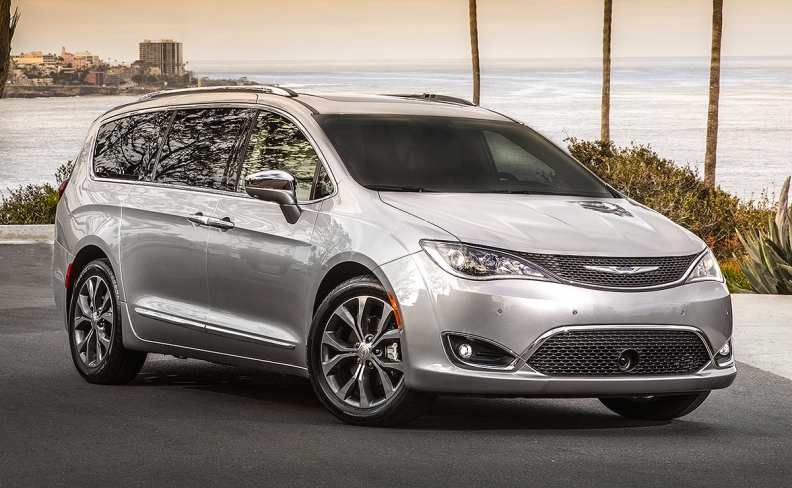 FCA Canada tweeted that the deal pairs "Canada's favourite minivan with Canada’s favourite sport." The automaker declined to provide Automotive News Canada additional details about the sponsorship but a spokesman for the CHL said it was an easy partnership to come by. Butterworth said FCA has sponsored seven of the last eight Memorial Cup tournaments. “They want to get people in their vehicles and get that touch and feel,” he said. A rental company was the vehicle sponsor in 2015, Butterworth said.